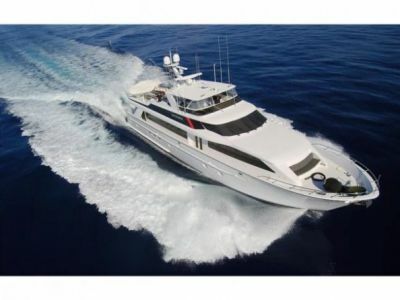 One of the best priced Jumbo's on the market and owner wants to sell. 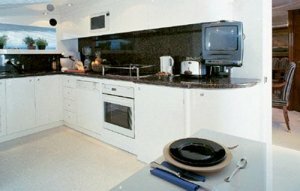 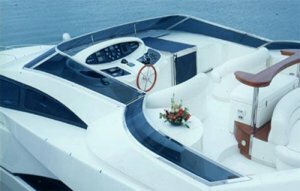 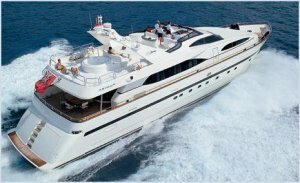 This Azimut 100 Jumbo is a magnificent and extremely spacious yacht with large flybridge with bar and jacuzzi. 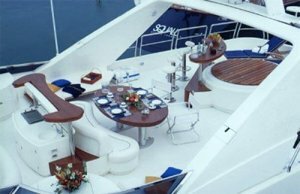 Enjoy in the comfort the Azimut 100 has to offer, She is fully equiped and offers luxury accommodations for 10 guests + 4 crew. 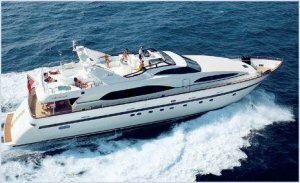 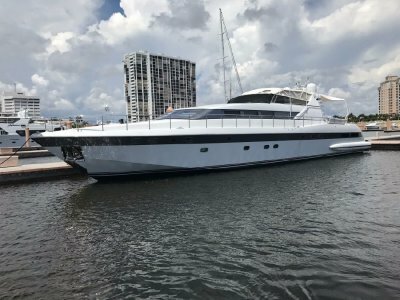 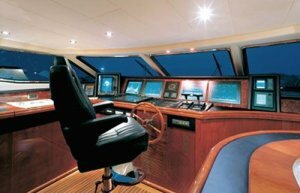 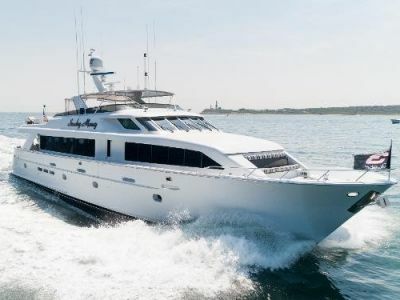 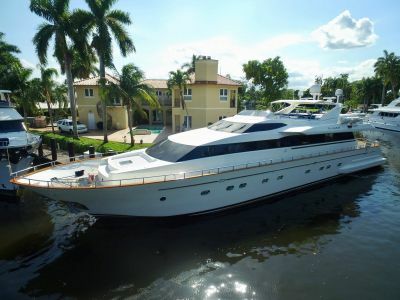 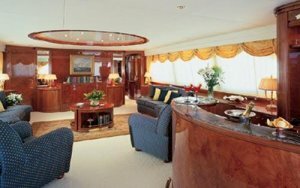 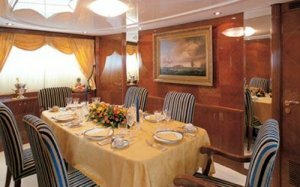 Lightly used, professional captain and crew maintained, this super yacht is immaculate!